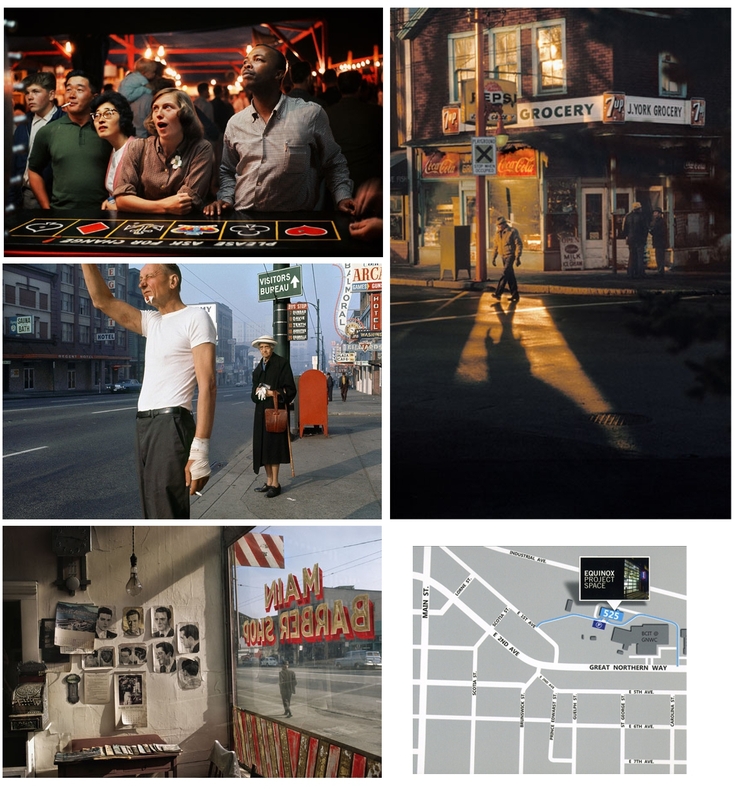 A retrospective of Fred Herzog’s work is up for viewing at the Equinox Project Space located at 525 Great Northern way. Hours: Thursday to Saturday, 12-6pm. Admission is free! Herzog’s work focuses primarily on “ordinary” people, the working class, and their connections to the city around them. He explored Vancouver during the late 1950 early 60’s capturing everyday moments that seem to tell a unique story. Herzog shot using Kodachrome film which was out of the ordinary for street photographers at this time as colour photos were seen as amateur or kitsch. It’s this color that gives his imagery a unique look with rich intense reds, deep blacks, and creamy skin tones. Take a break on a rainy day and explore Herzog’s time warp of everyday life in Vancouver in the 50’s and 60’s. I’ve always loved that photo of the man and old woman on the street. I’d appreciate it if you steal it for me. Thank you. I went and saw it when it first opened. amazing photographer.